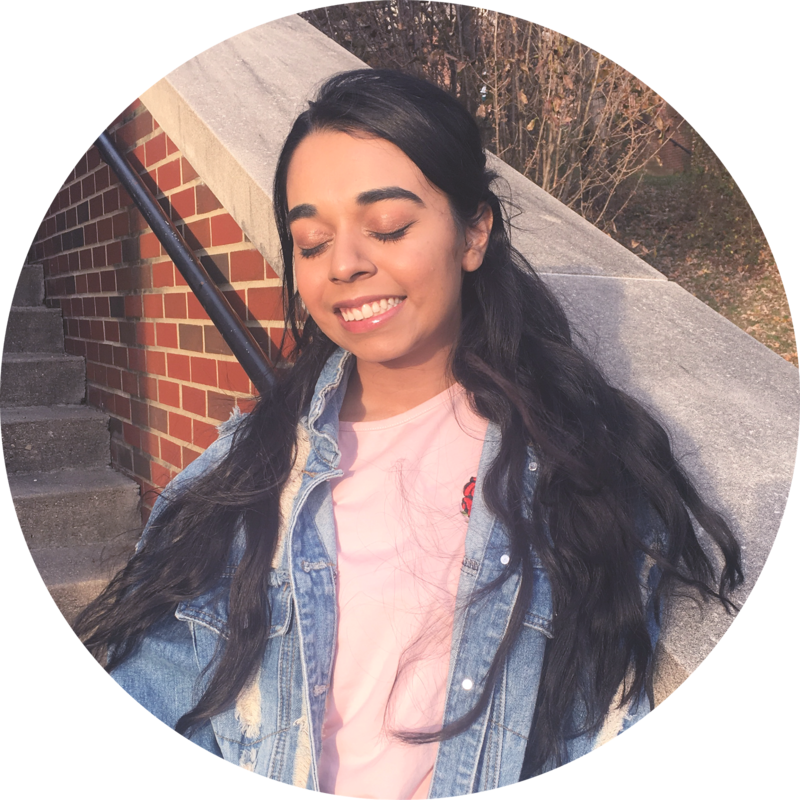 Hello ♡ If you have been following this blog you would know that I am giving away an eyeshadow palette of your choice. One of the entry options was to tell me what posts you want to see on this blog. As a blogger, that is what I am going to deliver. 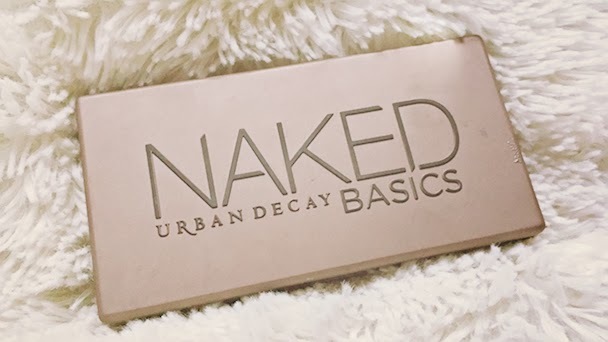 I am going to do a review of the baby of the Urban Decay Naked makeup palettes: The Naked Basics palette. It is safe to say I have gotten a very good opinion for I have had it for almost a year, which you can see in my haul here. I bought it from Ulta, when it had just come out, and it was twenty-seven dollars. The palette contains five colors: one satin and four matte. This entire palette was made to only contain 'basic, everyday, natural, and neutral colors.' The matte colors are very well pigmented and smooth. They are not chalky or drag on the skin when applied. I have some mixed feelings about this palette being that it is not for everyone. Like always, the eyeshadows live up to the Urban Decay 'Eyeshadow Standards' like being smooth, pigmented, and blendable. I honestly think this palette is unnecessary in your collection because 3 out-of-the 5 colors are available in the Naked Palette. Venus is more of yellow tone like Foxy and Buck is more warmer toned compared to Faint. Naked 2 is a tad, just a slight, lighter than Naked. Other than that they are quite similar. I think Foxy is such a weird color, it being like a light yellowish creme and is quite unnecessary. 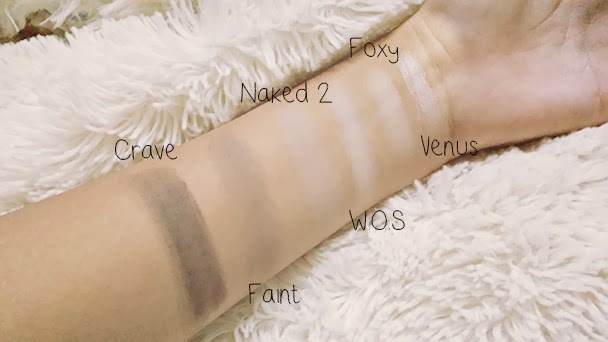 Crave is the only color I actually use on a regular basis because I use it to set my eyeliner and create smokey looks, but I also have another matte black that works just as well W.O.S is as similar as Foxy it being both skin tone colors, but W.O.S is more neutral/cooler. Unless, you want to expand your already medium/large makeup collection I would skip this palette. 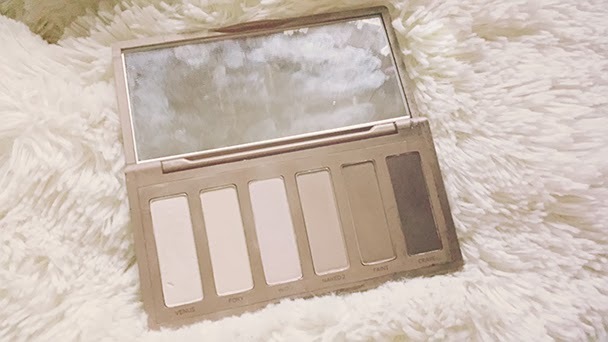 I also suggest the original Naked over this palette because the Naked Palette is fifty dollars with 12 shadows and the Basics Palette is twenty-seven dollars with only 5 colors. Overall, this palette is unnecessary to the everyday person, for a makeup hoarder not so much . 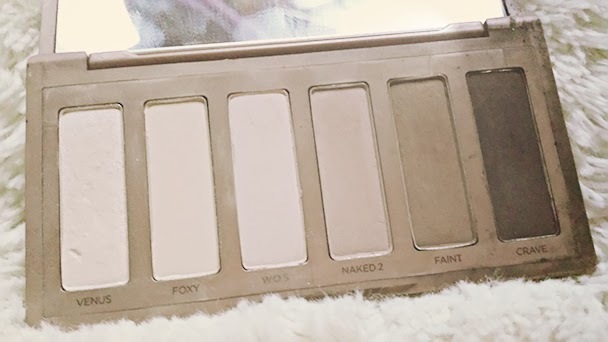 I don't own any Naked Palettes but i think this one would be great for travelling! Yes, definitely! Then maybe I will reach 1,000 members and I will give one away. i have heard so many good things about it!! To be honest, those first three white/beiges' /are/ kinda useless. LOL I feel like this palette could definitely be condensed down to 4 colors and be sold much more efficiently.